Over 500 high-ranking executives rake in wages worth more than £1m a year, despite ordinary workers suffering a cost of living crisis. The Labour Research organisation, which carried out the analysis, compared the bumper pay packets of Britain’s fat cat bosses to the £29,574 a year an average worker earns. Company fat cats saw their pay increase by 8.6 per cent on average in the latest financial year, compared to just two and 3.3 per cent for the majority of workers. Unite general secretary Len McCluskey said, “The fat cats are taking all the cream while Britain’s workers work harder and earn less. We need tough action to rein in fat cat pay and a strengthening of trade union rights to organise and bargain for better wages on behalf of workers. 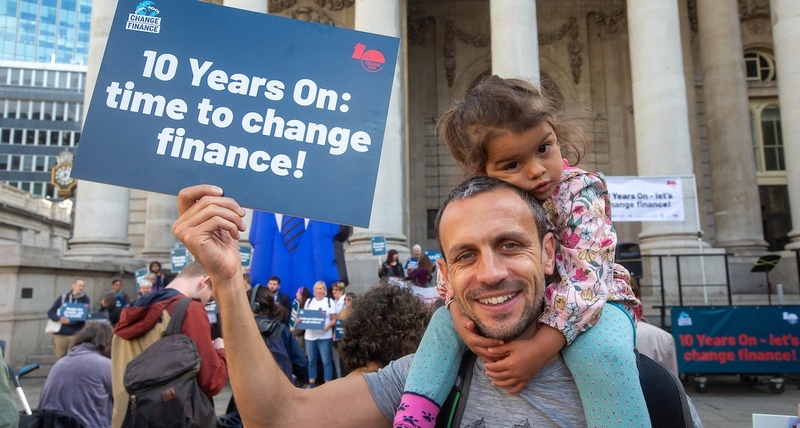 The Labour Research data came after the TUC revealed that the average worker has lost nearly £12,000 in real earnings since the 2008 financial crisis. 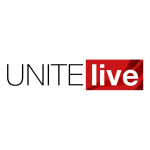 The failure of wages to catch up with prices has prompted Unite to launch a cost of living inquiry, which to aims to challenge the government’s official inflation index, the Consumer Price Index (CPI), which consistently underestimates increases in the cost of goods and services. The inquiry will also challenge profitable employers who refuse to give their workers adequate pay rises and counter the government’s ‘living wage’ ceiling, which is far below what’s needed to live comfortably. McCluskey hailed the inquiry, calling it “important work being done by our union to challenge inequality and to ensure workers get their fair share of the wealth that they help to create”. RBS: Still run by ‘spivs and speculators’?